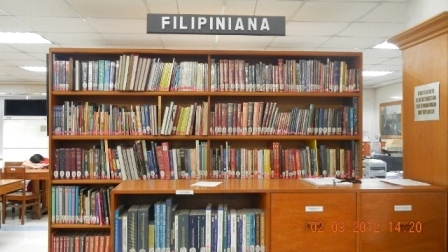 The Filipiniana Section houses more than 3,000 books covering topics about the Philippines and materials authored by Filipinos. 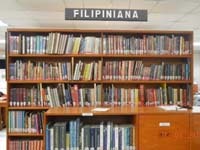 It also contains materials representing the Philippines regardless of the author, publisher, and place of publication. 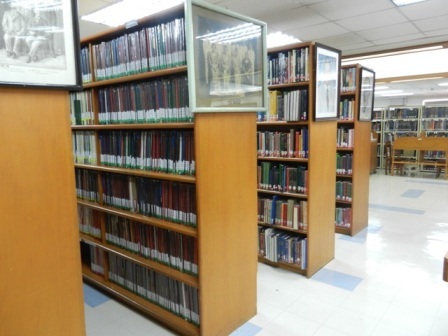 Part of the collection is the donations of (Former) President Fidel V. Ramos.